The #1 SERVICE DOG GEAR SHOP! In the hub of knowledge and all things working dogs, Service Dog HQ! 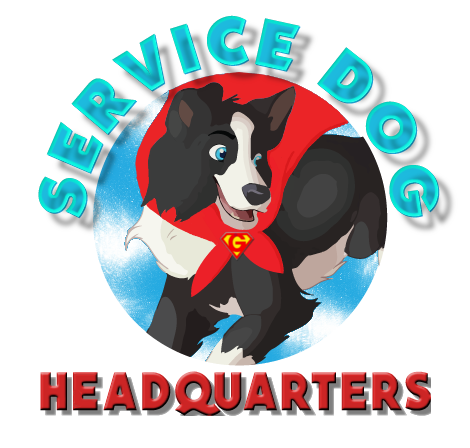 Owned and operated by service dog handlers, we provide discount service dog vests, custom and premade patches, training gear, wheelchair add ons, and everything you could want or need for service dogs! Don't see what you're looking for? We'll find it for you! No worries about buying from someone online or worrying if amazon knows what it's talking about, we'll find exactly what you need!